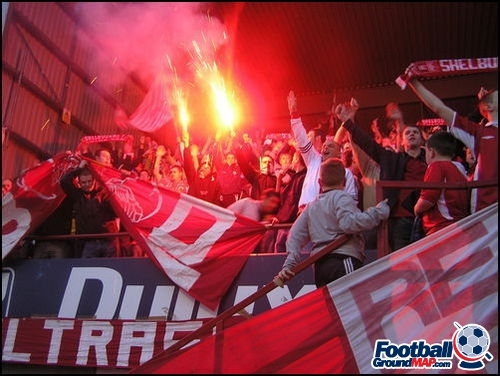 These are the average ratings for Tolka Park as submitted by our registered users. 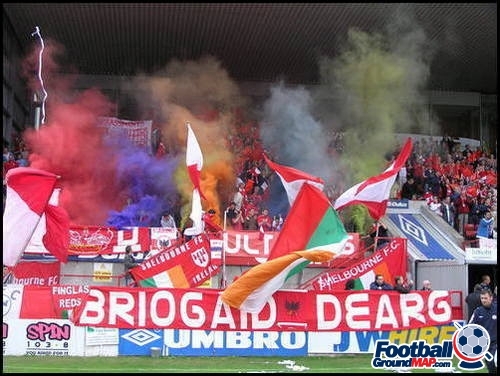 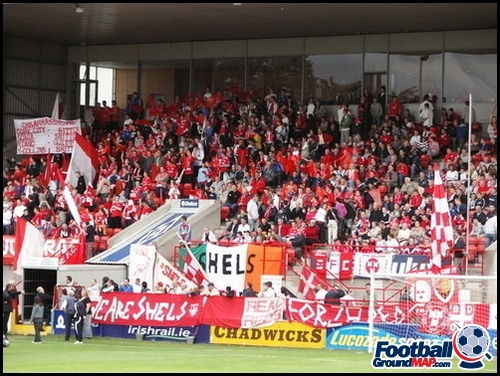 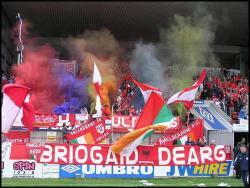 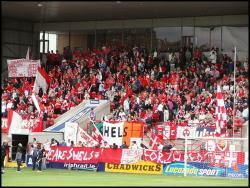 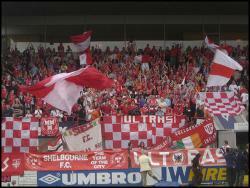 Have you been to Tolka Park? 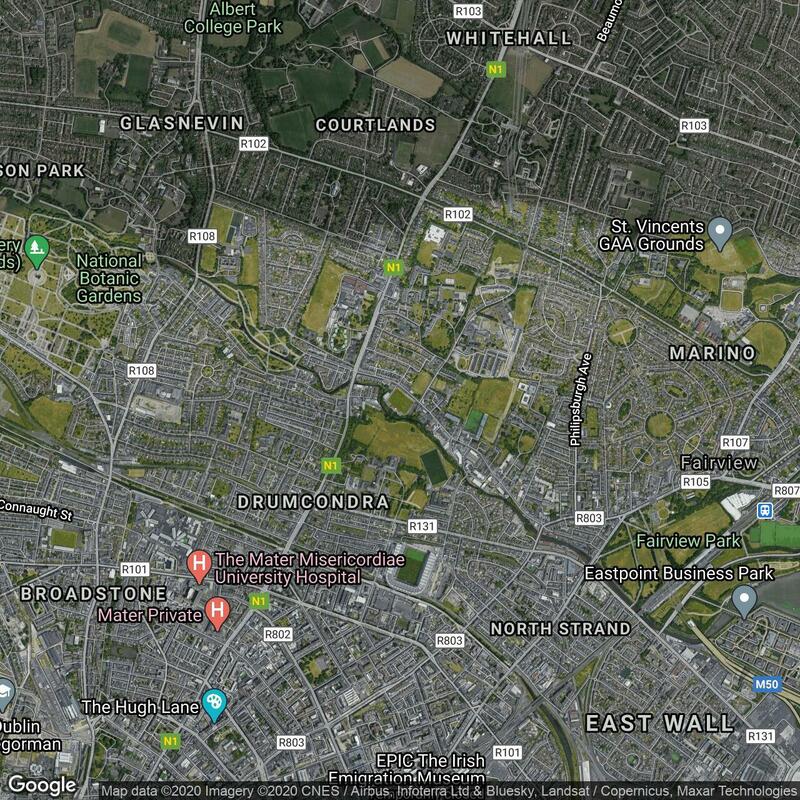 Got a great photo you'd like to share with our members? 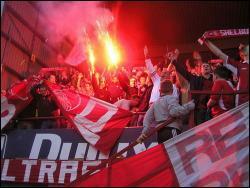 Don't be shy, click here to upload your own photo. 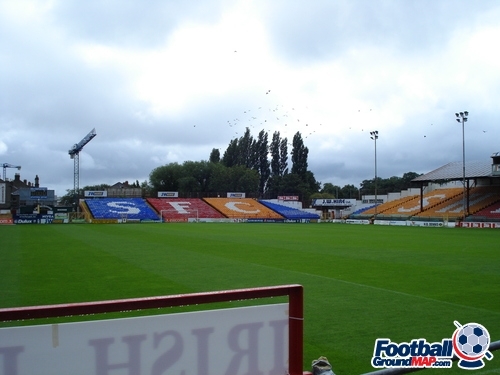 No-one has reviewed Tolka Park. 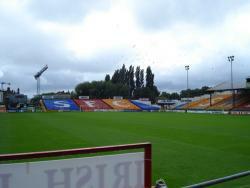 Nobody has added any facts about Tolka Park. 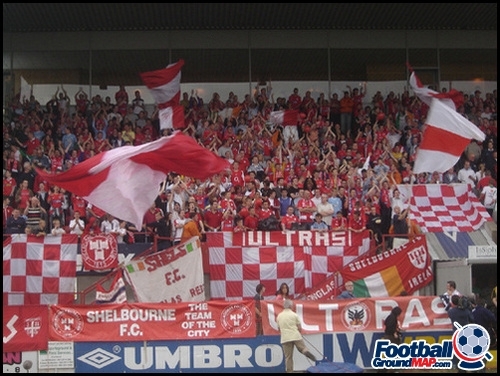 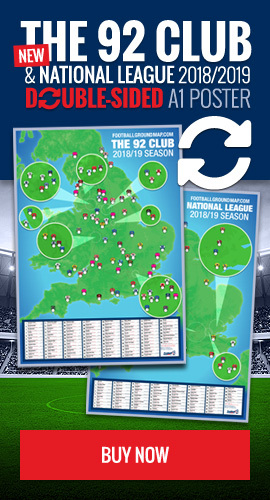 Nobody has added any Tolka Park links.